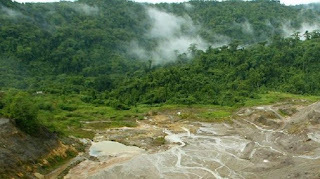 The local owners of a closed gold mine in Solomon Islands say they will not be releasing untreated water from their tailings dam at Gold Ridge on Guadalcanal. 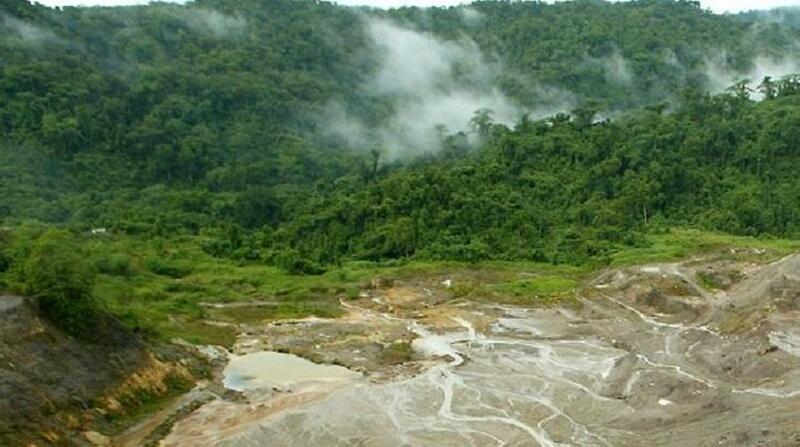 A prolonged wet season earlier this year filled the dam to bursting point, prompting the Solomons Government to issue an emergency licence in July for the controlled release of millions of litres of untreated waste water into the river system. The Chairperson of local landowning company Gold Ridge Community Investment Ltd, Walton Naezon, however says that since then water levels in the dam have dropped. Mr Naezon says the company is now focusing on building a water treatment plant with the help of mine's previous Australian owners, St Barbara. "The work on the preparation for the treatment plan has been completed by about 60 percent. The two 20 foot containers are already at the wharf and we hope to bring it up to the site. And it will probably take about four weeks to install and then be commissioned and then we start the de-water." Walton Naezon says once de-watering starts it will take about three months to bring the water down to manageable levels. He says discussions with overseas investors on plans to restart the mine operation are ongoing and dewatering the dam is crucial to their success.